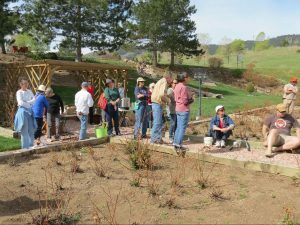 Denver Rose Society | Promoting rose growing in Colorado, providing educational information for successful rose culture, hosting rose meetings and events, spotlighting Denver area public rose gardens and encouraging the showing of roses. 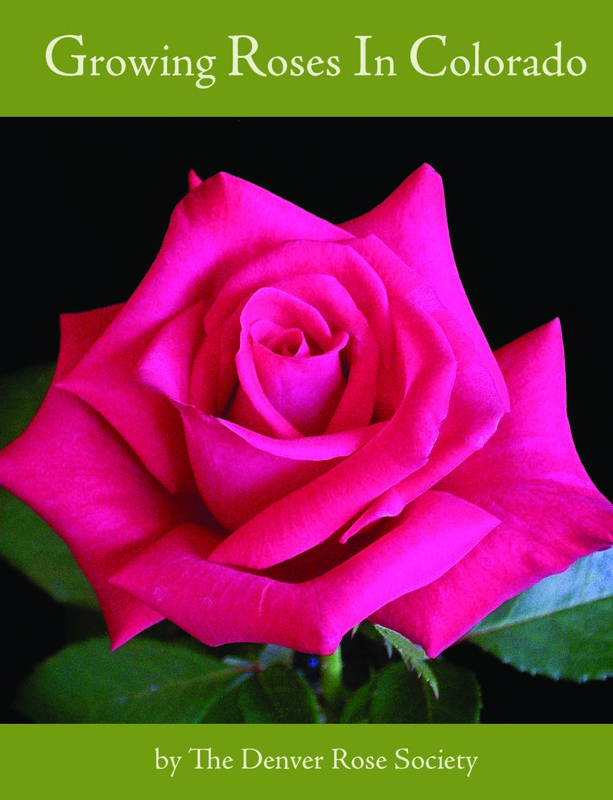 Join us to learn more about growing beautiful roses in Colorado. 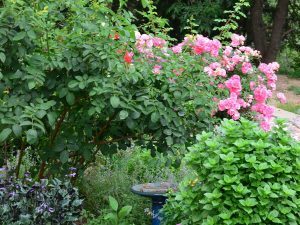 Purchase our definitive guide to growing beautiful roses in Colorado. "Virtual Tour of the American Rose Society..."